Targeting over 80 crops, the Fall Armyworm poses a significant threat to global food security. Fall Armyworm (FAW, Spdoptera frugiperda) is a destructive pest that can feed on 80 different crop species, including corn. Native to the Americas, USDA has studied FAW since the 1920s. U.S. farmers currently manage it through integrated pest management approaches, combining the use of pesticides, genetically engineered crops, and other technologies and techniques. FAW was first reported in Africa in 2016, and has now been documented in more than 30 African countries. Although we have decades of experience managing FAW in the United States, it is relatively new to African farmers, where corn is a staple crop for more than 300 million subsistence farmers and small-scale producers. The international community has mobilized to address this growing crisis, with U.S. Government agencies contributing their own expertise. USDA’s significant experience with the pest in the U.S. has positioned it as a trusted source of technical information on FAW biology and control measures. 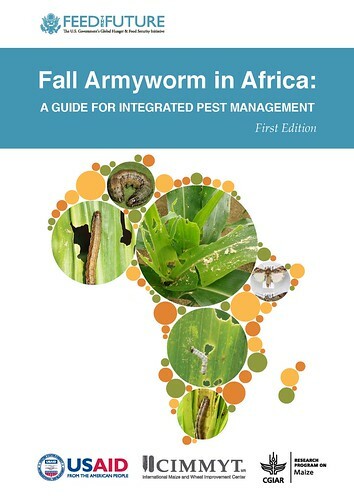 Studies by USDA scientists Robert Meagher and Rodney Nagoshi (Insect Behavior and Biocontrol Research, Gainesville, FL) provided valuable technical insights in the recently released Fall Armyworm in Africa: A Guide for Integrated Pest Management. With tips on pest identification, available technologies, and best practices for managing FAW, this guide was jointly produced under the U.S. Government’s Feed the Future initiative by the United States Agency for International Development (USAID), the International Maize and Wheat Improvement Center (CIMMYT) and the CGIAR Research Program on Maize (CRP MAIZE). Research that started out with the objective of helping U.S. corn farmers increase their yields is serving double duty now, playing a role in African food security. Although you can’t predict what agricultural issues the future may hold, you can count on USDA research having a global impact. 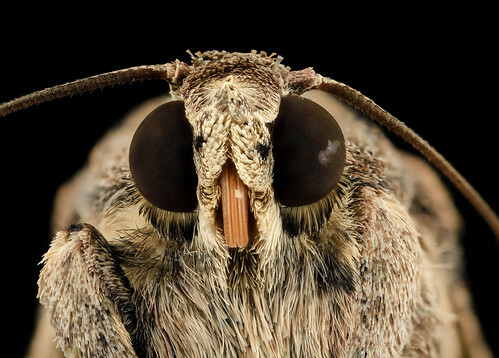 USDA scientists provided expertise and training for the new guidebook countering the Fall Armyworm’s destruction of African crops. Recently, USDA shared FAW information in the Feed the Future information booth at the recent USDA Agricultural Outlook Forum.